With us crossing the half the alphabets, I never even realized that the days have simply disappeared and here I am with O. Yes you can say O for all you like, but that’s the fact! And its been such an awesome marathon, so much so that there have been many requests left right and center for many more such theme specific marathons! I tell you, this marathon seems to have created demons in us, all we want now is to do many such maga marathons with specific themes. I know I would love it. Given the fact if we have enough time, it would be a piece of cake. Now coming to the cake, I now a cake to share. And what a cake it was! I think there is something magic about oranges and cakes. The last time I made some cookies with Orange juice and I simply loved it. I confess that I ate most of those before anybody would get to it. 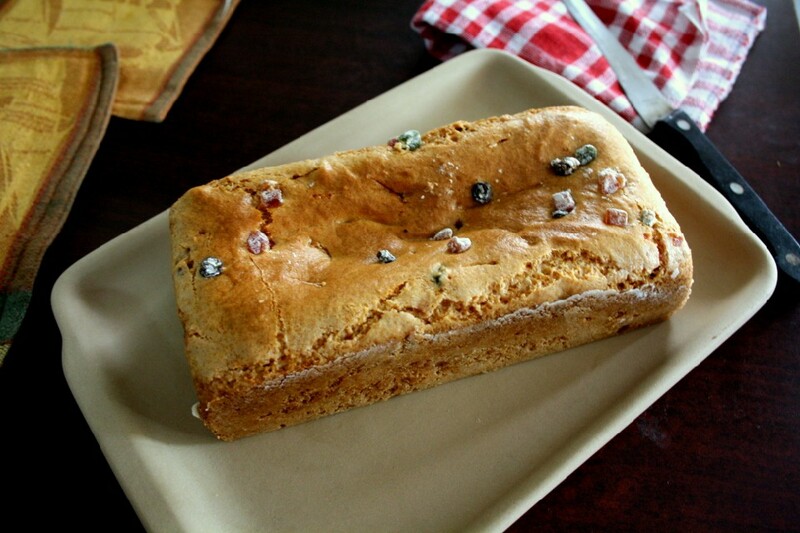 There is surely something wonderful in the final result when you add orange juice to your baked dishes. I adapted this from Jayanthi when she posted this in a previous marathon. Luckily my O was pending and it was also to be a baked dish. I settled to make this for this marathon. Since I can never recreate a recipe completely, I ended up changing couple of things. I was so happy when I finally tasted it. I think there have been few dishes that captivate and make your heart sing and trust me this is one of those! Should I confess that I was a wee bit glad that my boys didn’t touch it as it wasn’t chocolate? well what to do, when it is a chocolate dish, nobody else gets to even taste it. They make it their meal. Anyway hubby dear and Konda loved it. I was so happy to pack this for Konda’s snack box. Grease the sides and bottom of a loaf tin and set aside. 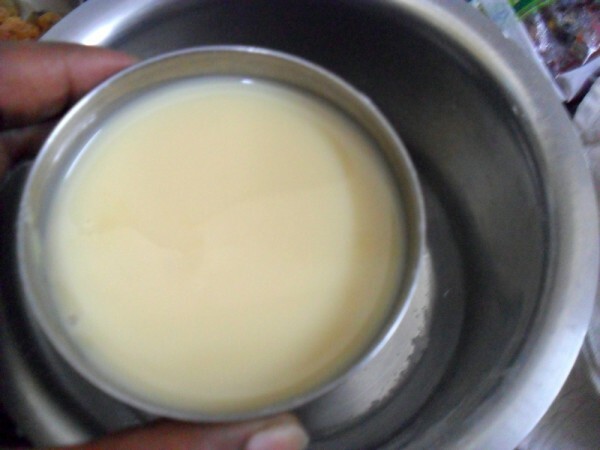 Preheat oven to 185 C.
In MW bowl, melt the butter for a minute. 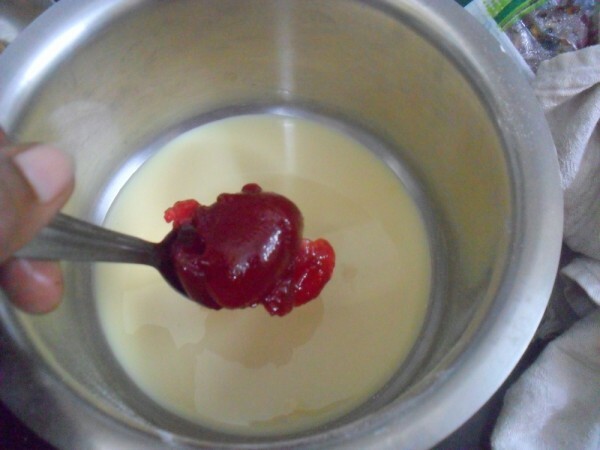 In a bowl, take condensed milk, mix in the mixed fruit jam well. 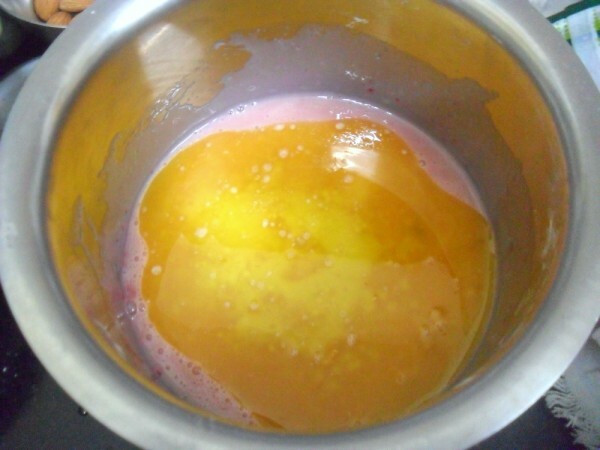 Then add melted butter and orange juice . Beat everything well to mix. 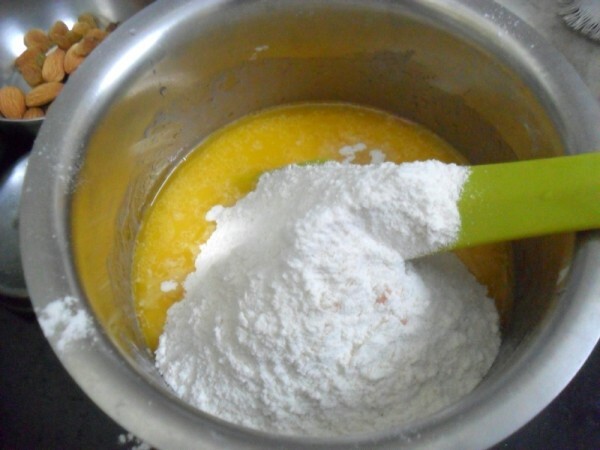 Slowly add the sifted flour and mix in gently, until all the flour is incorporated. 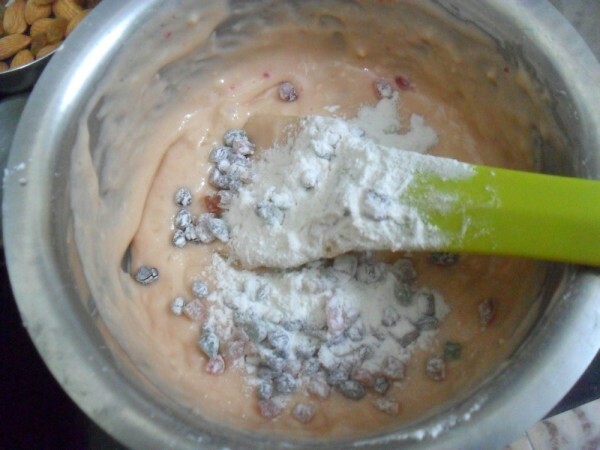 Add the flour-tossed tutti frutti and fold into the batter. The batter will be quite thick and will drop off a spoon slowly. 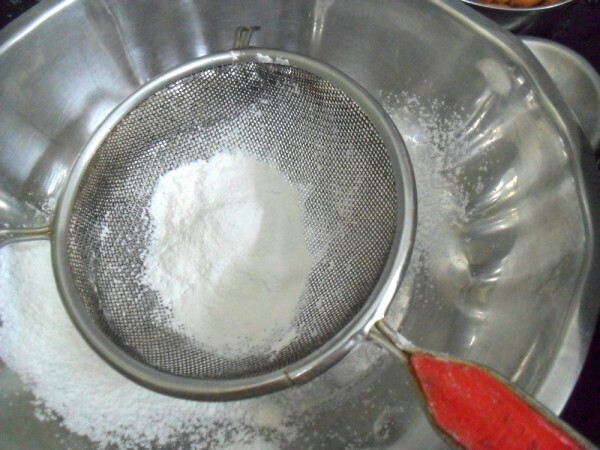 Transfer this batter to a loaf tin. 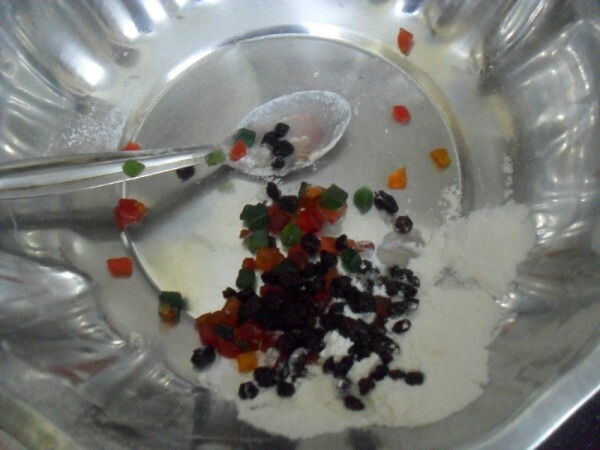 Sprinkle the remaining tablespoon tutti frutti on top. 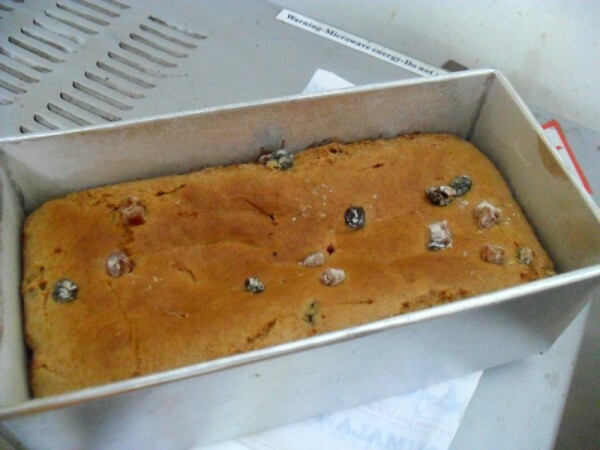 Bake at 185 C for 25 minutes, then for 3 mins at 150 C, check if a toothpick/ knife inserted at the center comes out clean. 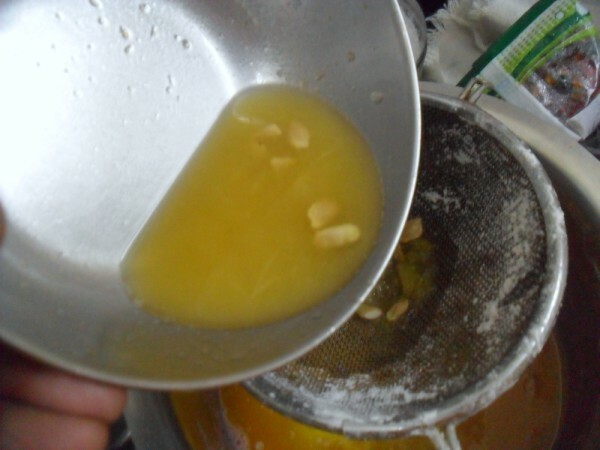 Let cool in pan before using a knife to gently loosen the sides. Remove from tin, slice and serve. This turned out to be better than store bought with its crumble and texture. As always I was very eager to know what everybody thought about this cake, especially when I loved it so much. Konda said she thought it was from store bought, though there have been many instance when she said my dishes were much better than store bought ones. I rest my case and didn’t dispute her word. The simple fact that she wanted to take it for her friends, said she loved it. 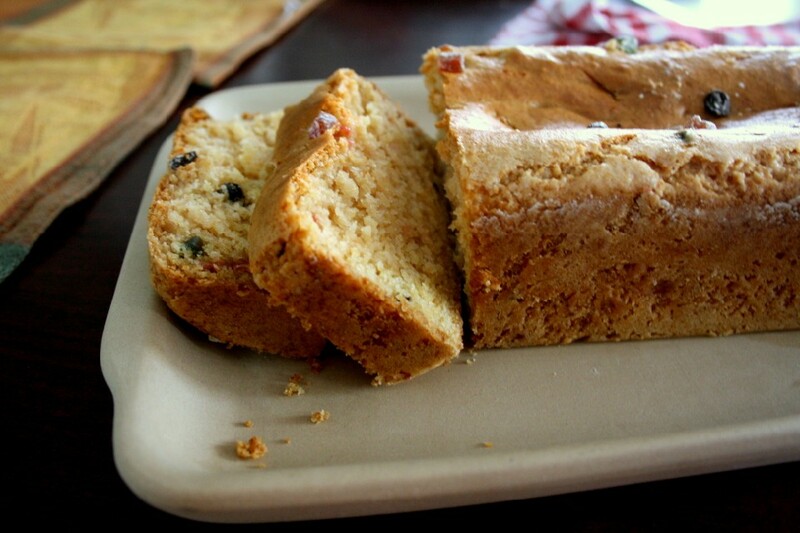 Cake looks incredible,super moist and soo light, a prefect evening snack cake.. I can imagine how flavorful and yummy this cake must have been. Well even I like Chocolate to any thing else…but some how orange and lemon are the next best flavors..orange is actually very refreshing…loved this flavorful cake ..simple yet delicious. That is such a moist & yummy looking cake. Can imagine how fresh and tasty orange cake would taste.. 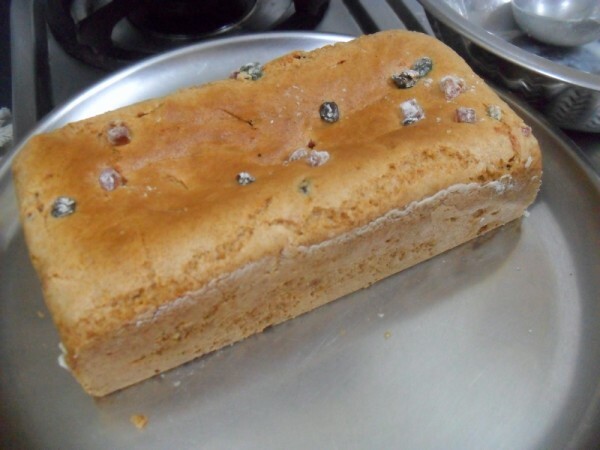 This was my first choice valli but I had no condensed tin at my place so opt to do another one yours look so good so feel like grabbing that light and soft slice of bread. Love the tutti fruits twist so colorful. wow… looks so yummy!!! addition of jam is new and interesting!!! 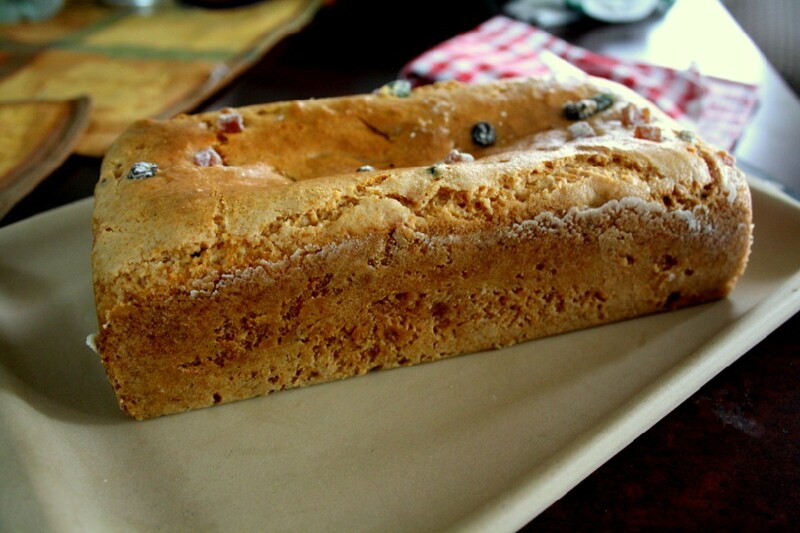 One more delicious eggless cake added in my to do list! Thanks for trying my recipe. I am flattered. Has turned out gorgeous – so soft and fluffy. I would definately make this cake. I am always looking for cake recipes without chocolate. This with orange juice in it looks lovely light and delicious. And orange and jam in cake must really be awesome. Must try this too..
same pinch 🙂 I made this too last week ! it was fab ! 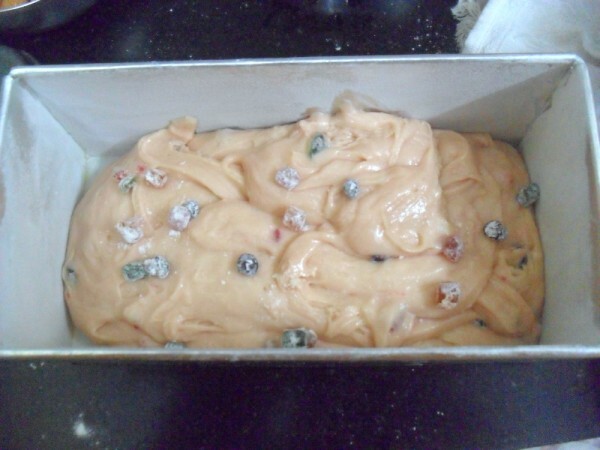 I ahve always loved the tutti fruitty in my bakes..orange flavour cake will be delicious. Have you used fresh orange juice Valli? 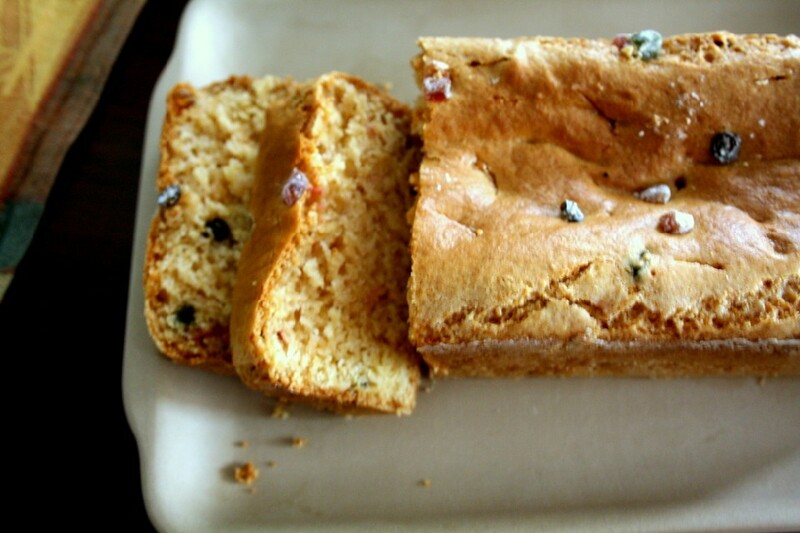 Veena, Yes I used fresh orange juice..
wow.. look super delicious and moist cake.. will try soon.